LAS VEGAS - The winter meetings concluded on Thursday with the Rule 5 draft. But since the Twins' 40-man roster was full, they were unable to select a player. 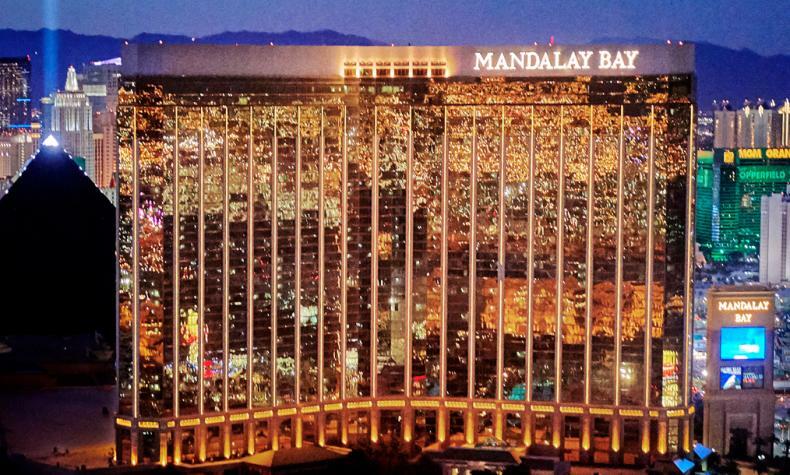 So they checked out of the Mandalay Bay Resort and Casino and returned to the Twin Cities without adding a player, getting close to adding a player or having any of the handful of trade rumors they were connected to approach the juicy stage. In short, it was one of their most inactive winter meetings in years. They did address the right side of the infield before the meetings began, signing Jonathan Schoop to play second base and claiming C.J. Cron off waivers from the Rays. Satisfied with their starting rotation options, they arrived in Las Vegas looking for bullpen help. Cody Allen, Andrew Miller, Joakim Soria, Kelvin Herrera are among pitchers they are interested in. There are players in other positions they showed interest in. They like Japanese lefthander Yusei Kikuchi, but don't like their chances of landing him because of the widespread interest in the Scott Boras client. They were interested in Charlie Morton before he signed a two-year deal with the Rays. And, while they are willing to rotate players on their current roster through the designated hitter spot, they are willing to bring in free agent bopper Nelson Cruz if the price is right. Their approach is to let the market evolve. “I certainly don’t think we come with the objective that we have to do something," Twins General Manager Thad Levine said. "I think we aspire to lay some groundwork for doing something down the road, but we have two major openings this offseason and we filled both of those at first and second base. The Twins did pick up a player on Thursday in the minor league phase of the Rule 5 draft. They selected righthander Dusten Knight from the Giants organization. Knight spent most of last season at Richmond of the Eastern League, posting a 4-1 record and a 2.27 ERA. He walked 10 and struck 35 in 36 innings. He also pitched six scoreless innings for Class AAA Sacremento. Knight's fastball-curveball combination attracted the Twins attention, and he will be assigned to Class AAA Rochester. The Twins did not have any of their players selected during the major league or minor league phases of the Rule 5 draft.